• 1,950 sq. ft., 2 bath, 4 bdrm 2 story – $469,900. Eastham, MA– Tucked away but close to everything Eastham has to offer, this year round Bayside 4 bedroom 2 bath Cape style home on over an acre is the perfect Cape escape. Recent updates in the kitchen include granite counters and stainless steel appliances, bathrooms have been spruced and have new granite vanities. Plenty of room for the family to gather in the spacious light filled living room with beautiful built in book shelves. Outside enjoy the outside shower or grill up some fresh fish and dine under the stars on the large deck. Stroll to the Landing for an ice cream treat or jump on your bike and ride to the beach! Cape Cod Bay is just under a mile to Cooks Brook beach or to Campground beach. Grab your towel and go! • 2,447 sq. ft., 3 bath, 4 bdrm single story – $649,000. West Harwich, MA– Totally renovated, meticulously maintained,4 BR/2.5 BA Cape in desirable West Harwich neighborhood. Property features large living room with fireplace, all new kitchen with center island,quartz counters and stainless steel appliances. First floor laundry area. Two large bedrooms down with full bath.Two large bedrooms upstairs with another full bath. Full basement. Recent upgrades include new windows, hardwood floors,electrical,new hot water heater,new bulkhead,shingles,freshly painted inside and out just to name a few . Exterior features patio area, yard, outdooor shower. Short walk to the beach. Plenty of room for family and friends.Rentals in place for 2016 season. 24 hour event to honor and support our deployed troops, veterans, wounded warriors and our Fallen Heroes. Help fill a 18’ truck with supplies for care packages and raise $35,000 to help with the cost of shipping and provide support for our military, veterans, wounded warriors and their families. You can help by holding a donation drive at your school, work, church, civic organization, sports teams, Boy/Girl Scouts. Looking for businesses to sponsor an hour of the event. 11:30 am……Opening Ceremony – Sunday May 29th Honoring our veterans past and present. Noon -7pm Kids tent with face painting, arts & crafts, games, free kids raffle and more! Midnight……Flag lowering ceremony for the official start of Memorial Day. Meet and greet members of our military, thank them for their service to our country. Visit the Iraq/Afghanistan Memorial Wall with the names of our Fallen Heroes. Send a free video message to our deployed troops. Make a card for a care package. Race the Army National Guard Go Carts! See displays of military equipment & vehicles. Harwich Port, MA– We invite everyone to visit our open house at 98 Gilbert Lane on May 29 from 11:00 AM to 1:00 PM. Harwich Port, MA– We invite everyone to visit our open house at 98 Gilbert Lane on May 28 from 10:00 AM to 12:00 PM. Harwich, MA – We invite everyone to visit our open house at 111 Pleasant Lake Avenue on May 29 from 12:00 PM to 1:30 PM. Walk to EVERYTHING Harwich Center! Very pleasant 3/2 Cape, nearly 1800 SF of quality 2×6, 3/4 Acre lot, great flow, gas, pantry, f/p, stainless, closets everywhere! A lot of house for the money! Agent/Owner $359,500. Harwich, MA – We invite everyone to visit our open house at 111 Pleasant Lake Avenue on May 28 from 12:00 PM to 1:30 PM. Harwich Port, Harwich – Enjoy your summer vacation at this home located at the end of a cul-de-sac. Tucked away from the crowd but near all the amenities that the village of Harwich Port offers. 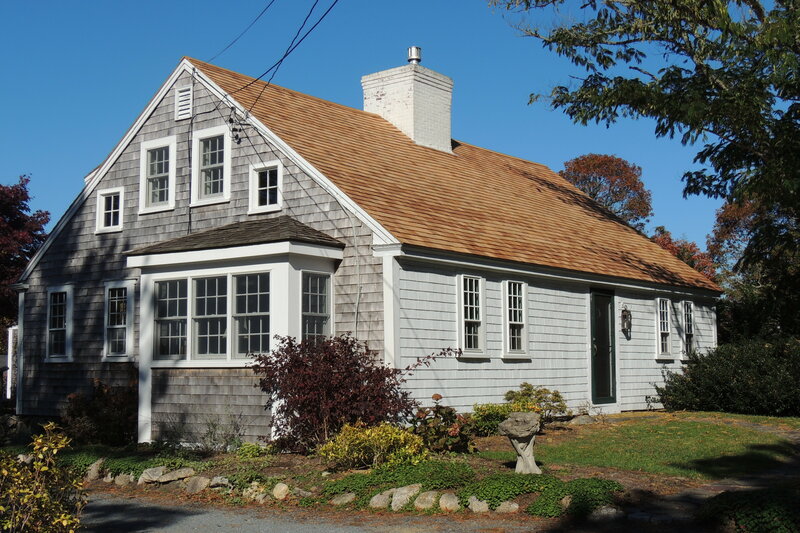 Located two tenths of a mile to Nantucket Sound beaches and a 1/2 a mile to the center of the village. This home offers 3 Bedrooms and 1 1/2 baths in a country Cape style. Beds are 1 double and 4 twins. Available weekly. Harwich, Harwich – We invite everyone to visit our open house at 111 Pleasant Lake Avenue on May 21 from 11:00 AM to 12:30 PM. Harwich Port, Harwich – We invite everyone to visit our open house at 98 Gilbert Lane on May 22 from 11:00 AM to 13:00 PM.